Hopefully you’ve realized that your job candidates are also your customers (existing and potential). If your customers have a bad experience – what do you think happens? And how do you think they’ll feel about your company? Do you think you have a high probability of keeping them as a customer? Probably Not! And that ultimately will hurt your talent acquisition process. 1. Ask them to spend more than 10 minutes before they understand what your company and the job has to offer them. 2. Spend too much time registering for and filling out a long, text-based application. 3. Leave them in limbo at the end of each part of the hiring process. In other words give them very specific information at the end of each step as to what they can expect and what their chances are of getting the job. 4. Don’t treat all job candidates the same. 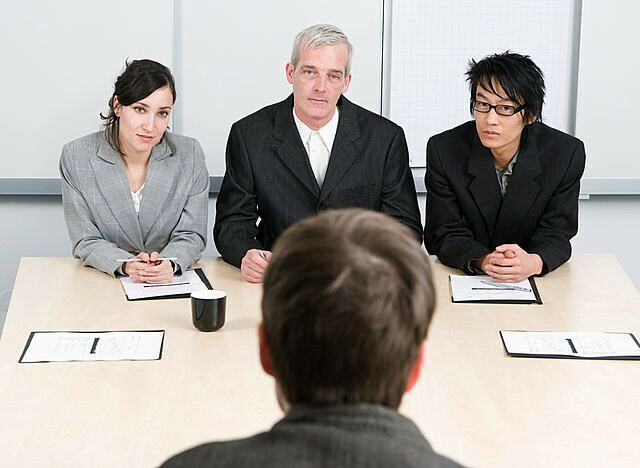 Each candidate has a different perspective on what they want to know about the company and the job before committing too much time to the hiring process. 5. Don’t ask job candidates to complete a boring process and application that you wouldn’t be happy to complete yourself. 1. Create an interactive experience where they get information based on their answers to questions on the application. 2. Use video so they feel engaged with the entire process. 3. Create a process that lets you spend more time with your high potential applicants and less time with your low potential applicants. 4. For those applicants that are not qualified let them experience a very short, interactive, and friendly process so they are not upset at spending too much time and the ultimate result. 5. Make sure your application experience treats them in their best interest versus the company’s best interest. 6. Make the online experience more similar to what people are used to now (i.e., informative and engaging). 7. Make the process mobile/tablet friendly. Today’s job candidate expectations have risen. Candidates are smarter, more technology savvy, informed and share their experiences with everyone. More web sites have been created to allow employees and job prospects to share their feelings, experiences, and thoughts on each company’s application process. Make sure what’s being shared out there on the web about your process is positive. For more information on this topic feel free to download our whitepaper (Which is more important – Candidate or Recruiter).